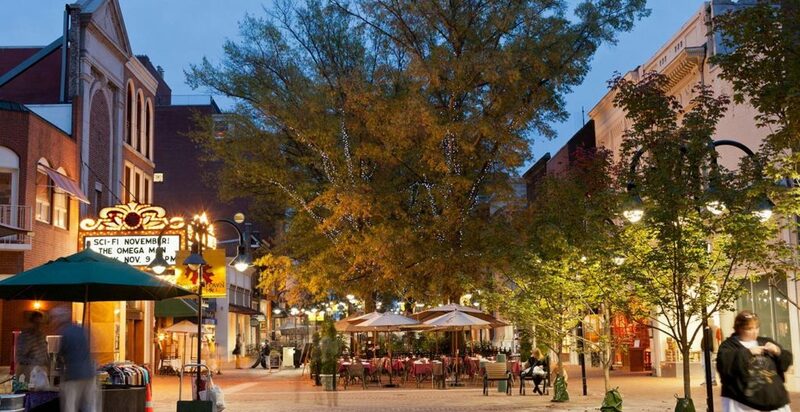 This college town showcases Virginia at its most picturesque and beautiful. It is one of the best places in the country for young, aspiring students, and the natural beauty of the place keeps residents happy throughout the year. Just outside the town, a short drive away, you can visit Shenandoah National Park, and gaze in wonder at the stunning Blue Ridge Mountains. No wonder this is one of the happiest places in America to live! 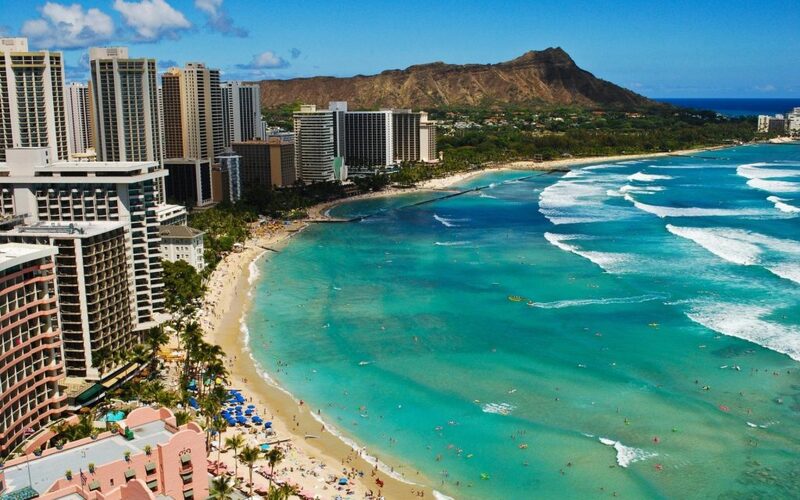 If you have ever visited Honolulu, it won’t surprise you that it’s made this list. A tropical paradise full of beautiful scenery, golden beaches, and wonderful people, it’s no wonder the residents here are so happy. It might be farther out of the way than visiting other US cities, but it’s most definitely worth it because of the sensational surroundings. Sat on the coast of Oahu, and with the Diamond Head Volcano on its peninsula, you’ll feel like you’re a million miles away – in the best possible way. It would seem absurd if Cali didn’t make this list, and it does with Santa Cruz. This is a dreamy oasis of golden sun, sandy beaches, and deep blue oceans – ideal for those who love the water. It’s the perfect slice of West Coast life in the United States, and a great way to get a taste of the natural beauty of the country. Check out the Beach Boardwalk, around since 1907, and famously used in the ‘80s movie The Lost Boys. You know what they say… it’s always sunny in Santa Cruz! New England is one of the most stunning areas of the US, and Barnstable Town is a perfect example of exactly why. 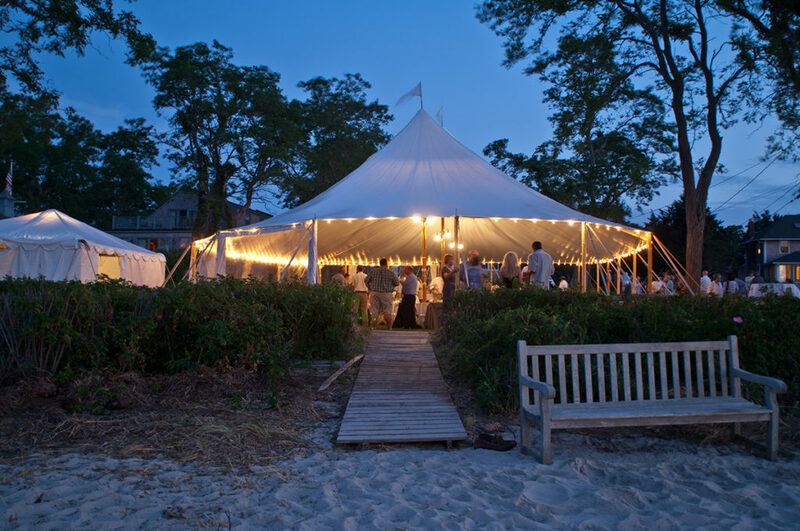 Situated between Boston and Cape Cod, it is the perfect idyllic paradise for those who love a more laid back and relaxed way of life. It’s actually just a short journey from Martha’s Vineyard as well. Barnstable Town ranks as one of the happiest places in the country, and it’s certainly not difficult to imagine why. It should come as no surprise that Florida takes the top spot on our list. 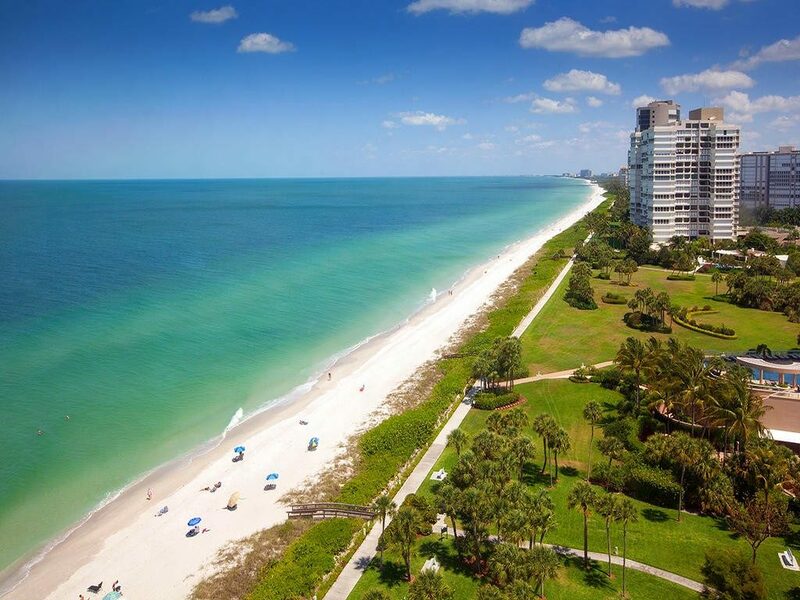 Despite the tongue-twister of a name, Naples-Immokalee-Marco Island is a true slice of heaven on Earth. The sea air and incredible surroundings have plenty of health benefits, and stress is a distant concept when you’re living somewhere this wonderful. With sprawling coastline and peaceful surroundings, is it any wonder this is the happiest place in the country?! If you’re looking for somewhere to move where you want to be happier, these places are your best bet. It’s not just places that can boost your health, but, also a less stressful and intense way of life. City living can get on top of you, so it’s sometimes good to look elsewhere, like these places!